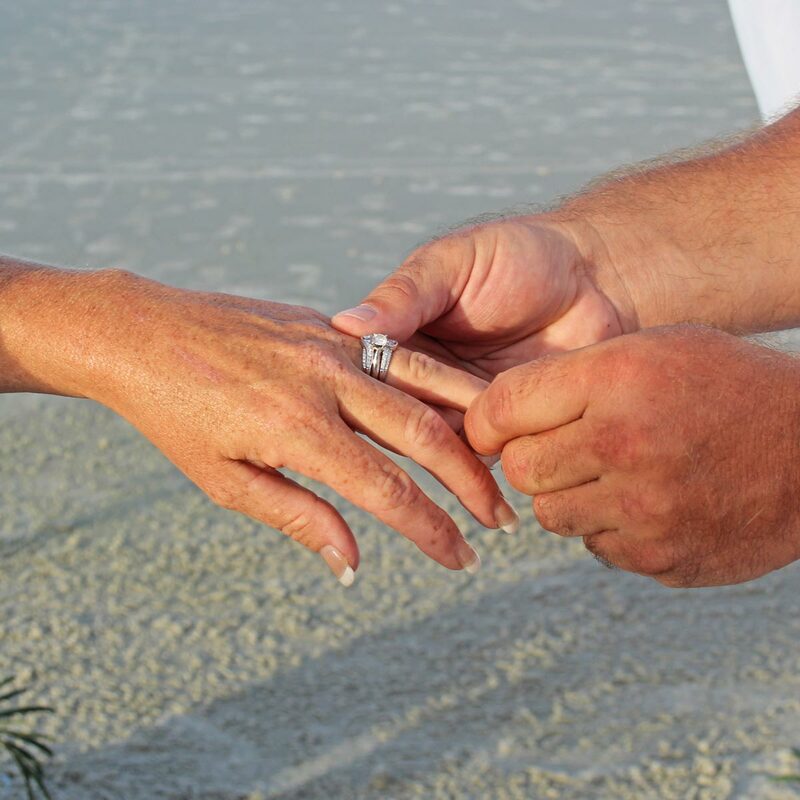 Paradise Beach Weddings offers “officiant only” services with officiants licensed in the State of Florida to legally perform your wedding ceremony and sign your marriage license. The officiant can be male or female, English or Spanish (female officiant) speaking. We perform both religious/faith based ceremonies and civil based ceremonies. The officiants will perform your wedding anywhere in New Smyrna Beach, Daytona Beach or Ponce Inlet. We will travel further with an additional travel charge. You may consider an officiant only beach wedding with additional add on options!